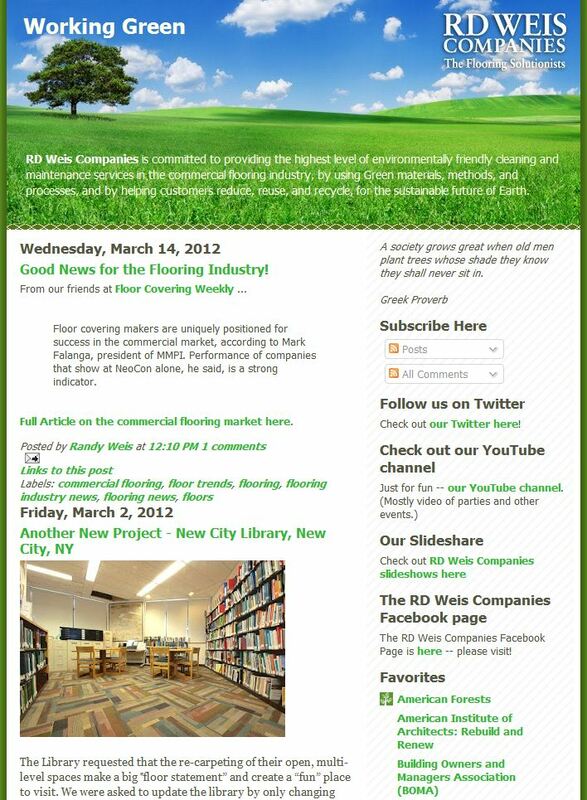 The last Social Flooring Index Blog Review explored the RD Weis Working Green Blog. 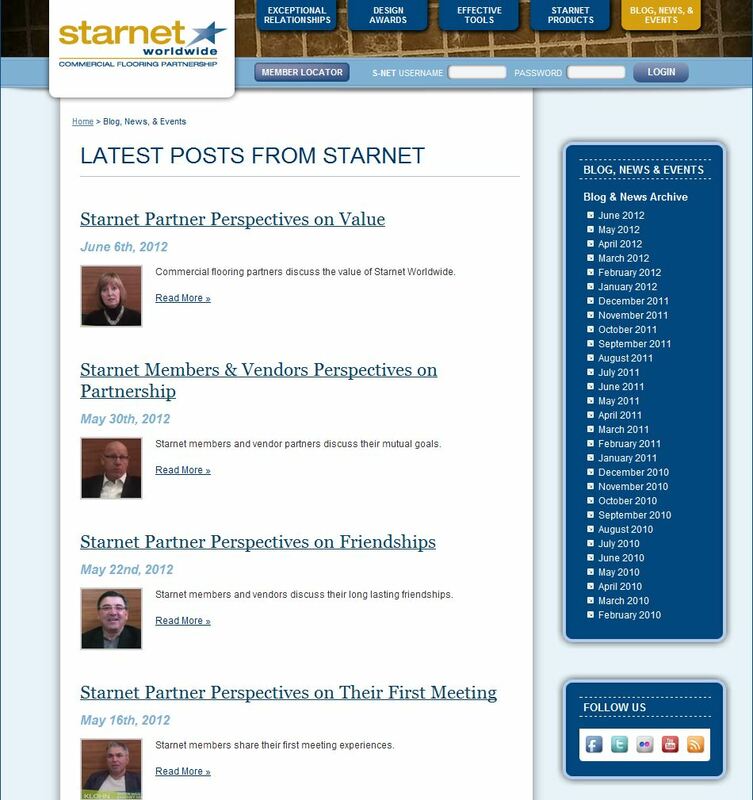 This review examines the Starnet Blog - which seems appropriate given that RD Weis is a member of Starnet. Given that the last Social Flooring Blog Review examined the USGBC Blog, it seems fitting to turn to RD Weis Companies' Working Green Blog. 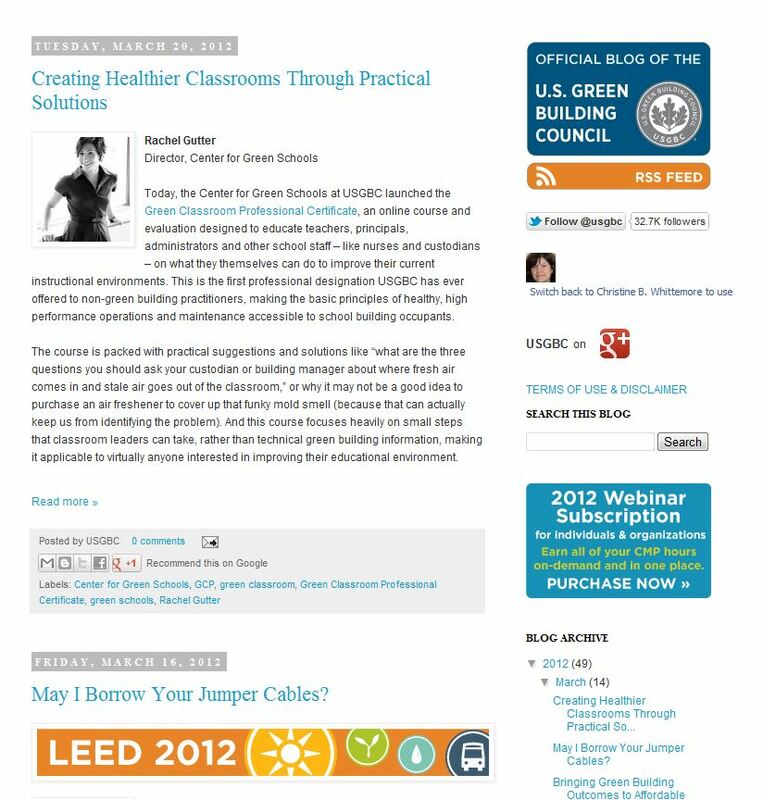 In this Social Flooring Index blog review post, I introduce you to the official blog of the U.S. Green Building Council. In this Social Flooring Index blog review, I'd like to introduce you to Bentley Prince Street's blog, the Designing for life Blog. 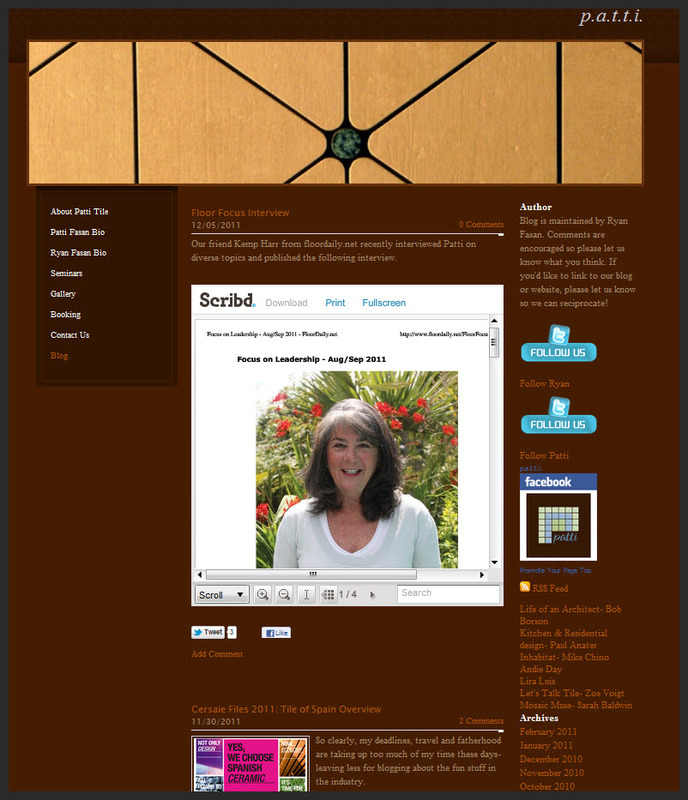 At our Surfaces 2012 workshop - Social Media: How To For Business - Sarah Johnson and I used FloForm Countertops as an example. 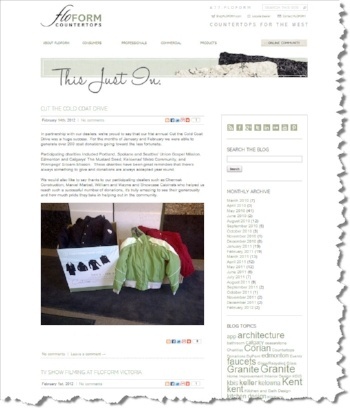 Here follows a Social Flooring Index review of their blog, the FloForm Countertops Blog: This Just In. 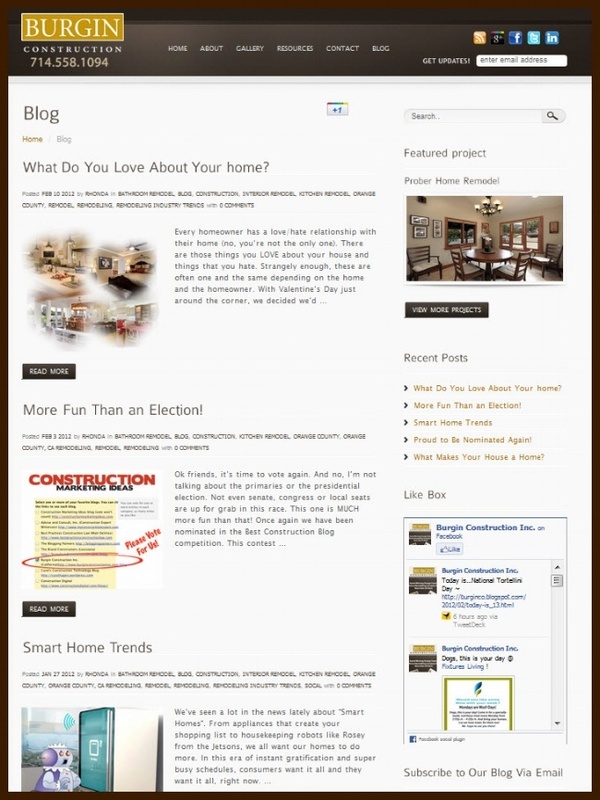 This Social Flooring Index review focuses on the Burgin Construction Blog. 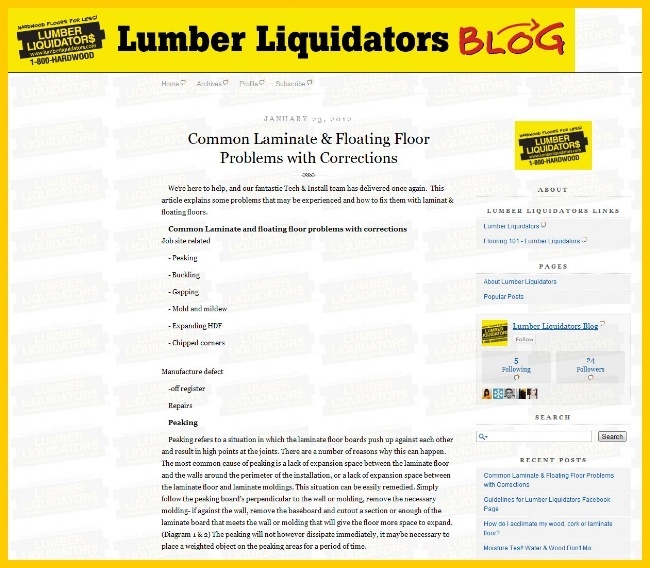 Next in line for a Social Flooring Index Blog review is the Lumber Liquidators Blog which is included in the November 2011 update to the Social Flooring Index. This Social Flooring Index Blog Review allows me to focus on my dear friend and fellow Bathroom Blogfest participant, Professor Toilet. 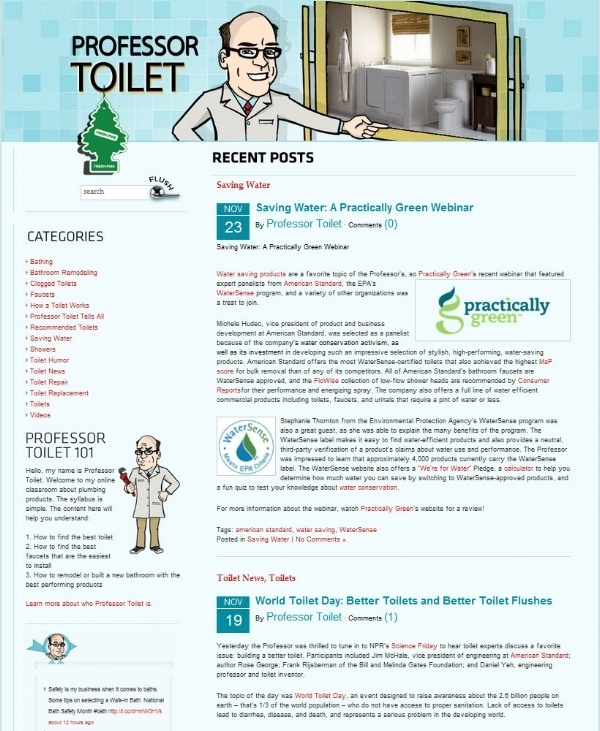 He writes American Standard's the Professor Toilet Blog which is included in the November 2011 update to the Social Flooring Index. 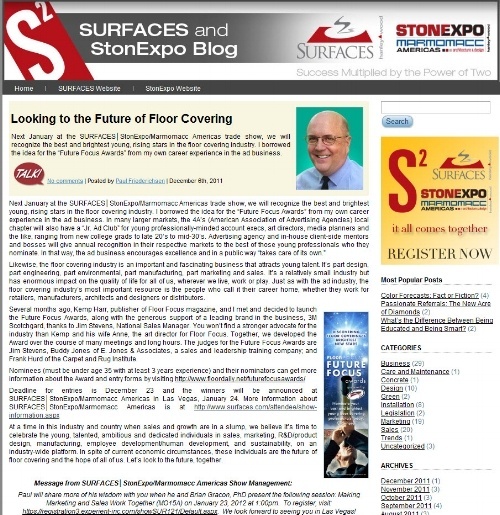 Have you had a chance to read the Surfaces and StonExpo Blog? 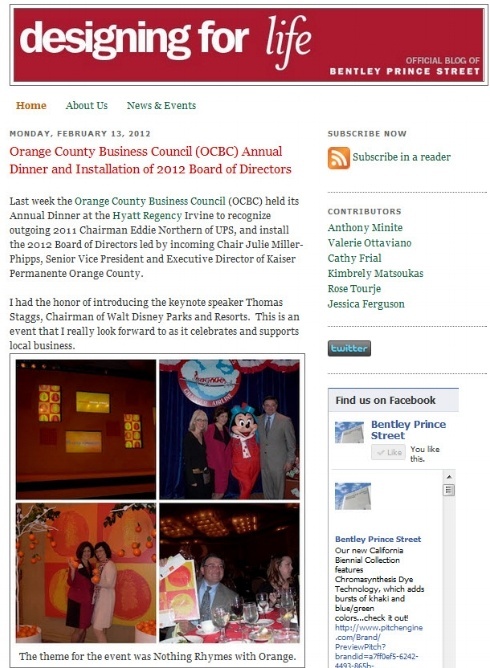 It is included in the November 2011 update to the Social Flooring Index and next on the list for a Social Flooring Index blog review!